RC Engineering Peak & Hold Injectors UNIVERSAL - MiataRoadster - Stay tuned with MiataRoadster! 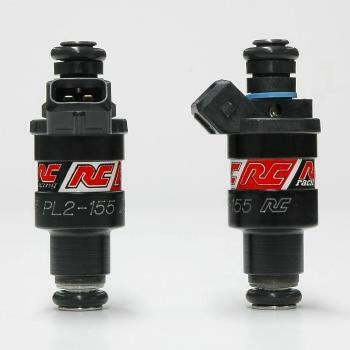 RC Engineering Peak and Hold Injectors are high performance injectors for street/strip to high horsepower race cars. All injectors are blue printed to ensure equal spray pattern for efficient combustion. A must have for your modified vehicle whether it is all-motor, turbocharged or nitrous fed. If your car uses an injector resistor box (ie early honda, eclipse) then you require peak & hold injectors. Please check your vehicle or ask your mechanic before ordering.